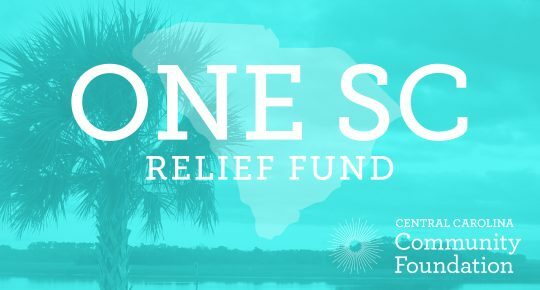 The One SC Fund was first used to support nonprofit organizations providing relief and recovery assistance to flood victims in the 24 FEMA designated emergency counties. 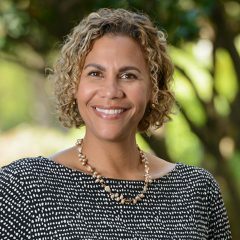 When Hurricane Matthew struck our state in October 2016, the fund was also used to support nonprofit organizations providing relief and recovery assistance to those impacted by the Hurricane. Thanks to many generous donors throughout the state and nation, the Fund has distributed over $3,447,500 in grants to nonprofits to support disaster recovery projects across our state that have helped over 1,633 families return home. The One SC Fund provides grants to nonprofits to fund relief, recovery, and/or rebuilding assistance programs from state-declared emergencies. The One SC Fund is prioritizing applications from nonprofits providing disaster relief in the following counties: Chesterfield, Darlington, Dillon, Florence, Georgetown, Horry, Marion and Marlboro. Applications will be accepted April 1 – 30, 2019. If your nonprofit received a grant from the One SC Fund, please use the link below to submit your grant report.